Island Media Arts Cooperative (IMAC) is now officially named FilmPEI. The name change reflects the growing role of the organization to support and sustain media arts and to build a vibrant film industry on Prince Edward Island. which runs from February 1 to 28, and hope to raise $10,000 to help pay for the rebrand and the move to the new space. FilmPEI’s new space will include a production studio, sound booth, animation studio, editing suite, event space and more. 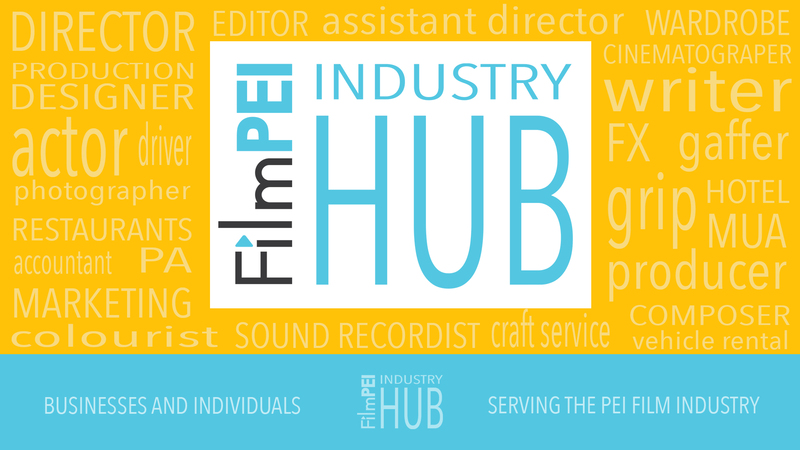 It will be the creative hub of PEI’s film community: a place to support and encourage filmmakers at all levels: to inspire excellence in film and video; and to act as a resource for the wider arts community of PEI. IMAC is proud to support this amazing project. It’s all ages so get yer butts out to it! You don’t have to play, you can just be a spectator to the awesome. The last time this happened it was PACKED! 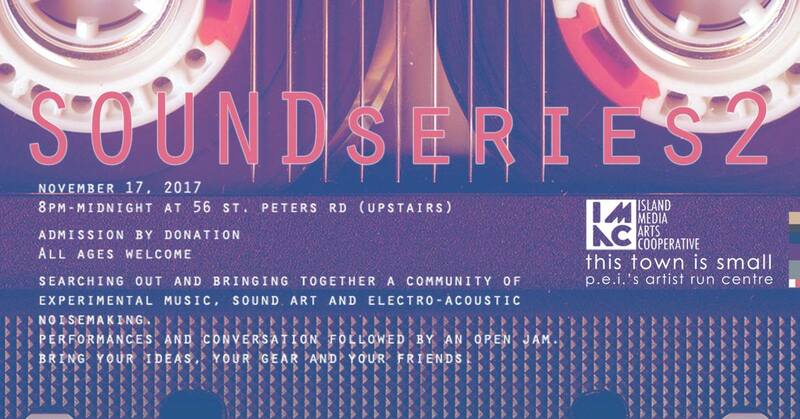 “Searching out and bringing together a community of experimental music, sound art, and electro-acoustic noisemaking. Performances and conversation followed by an open jam. Bring your ideas, your gear, and your friends. Admission is by donation, proceeds will go towards rental of the space for this and future events. All ages are welcome. Sunday Nov 26th from 6 to 8 pm (doors open at 5pm). Very limited seating. Pay what you wish. 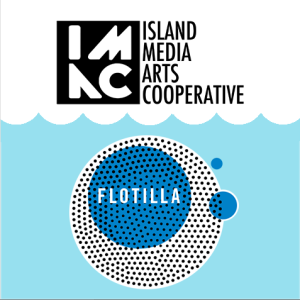 The Island Media Arts Cooperative has embarked on a new peer program to support the creative expression of people living with mental illness and addictions. Over the last 2 months, program developer, Dave Hicks has spent time working with one group to develop filmmaking skills and another group to develop stand up routines. Next session Dave will be working with another group to develop sketch comedy skits and create comedy films. 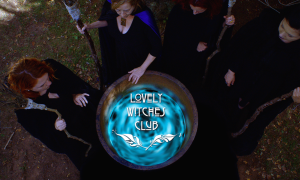 IMAC is pround to support the creative development of the diverse voices of our community. For more information on this program please contact Dave Hicks at imaccomedyclubprogram@gmail.com. IMAC would like to thank Canada Council for the Arts and Skills PEI for the generous support of this program. 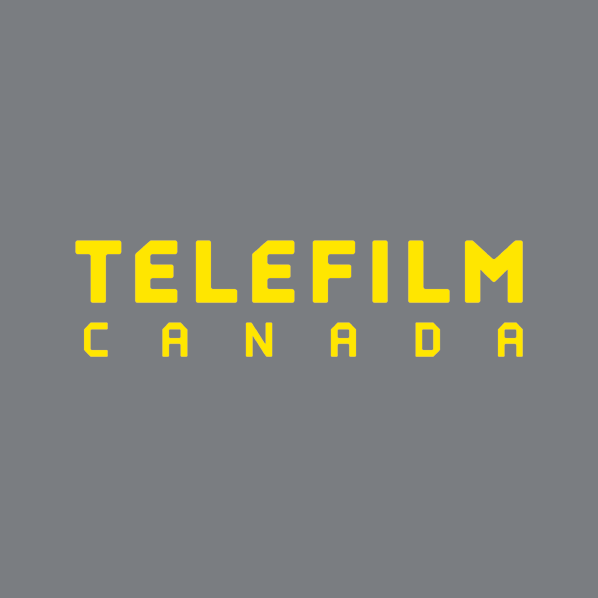 Want to make a feature or webseries with Telefilm? Here’s how to qualify for their Micro-Budget Production Program (up to $127,500 from Telefilm). The deadline for the IMAC jury is Jan 22, 2018. Please fill out the intake form and include with submission to director@imac.coop. NOTE: AN UPDATED INTAKE FORM WILL BE UP SHORTLY. 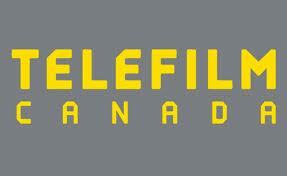 For more about the program go to the Telefilm Website. 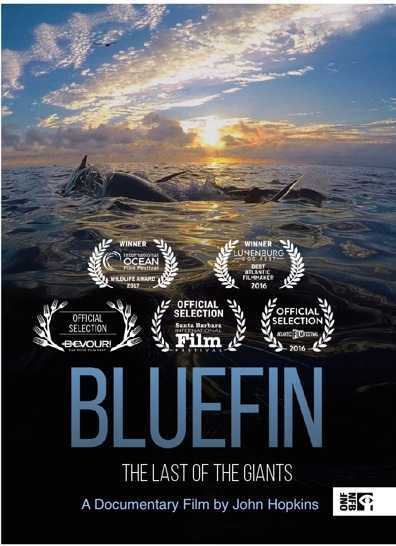 Bluefin Documentary Trailer Director’s Cut from BLUEFIN A Film by John Hopkins on Vimeo. Bluefin, the NFB feature documentary directed by PEI’s own John Hopkins, is screening at the Friday Harbour Film Festival, San Juan Island Washington State Nov. 3-5th, the Guelph Film Festival Nov. 11th and has been selected by Hot Docs to screen as part of its Film Changing the World series Dec. 19th at the Hot Docs Rogers Cinema, Toronto. I really feel driven by the experience of making this film and what I witnessed. It affected me strongly and feel it is my calling to reach out that vast oceans and its wildlife are in serious trouble. Bluefin is about what we have become as species and the urgent need to understand what we need to do to truly become part of the cycle of life, and not a top predator with no regard for that precious balance. 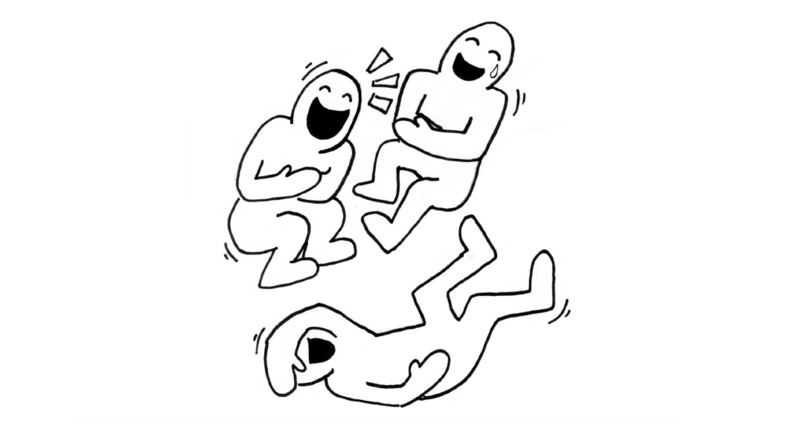 In the end, short term greed will see us starving like the whales, tuna and sea birds are suffering off PEI right now. The festival circuit is a way to get a wider conversation going. The global digital release of Bluefin this January to 100 digital platforms with a reach over 1 billion people is just fantastic news for relentlessly hunted bluefin and ocean wildlife. Only through greater understanding can we work together to preserve these creatures, truly provide sustainability and do something to counter sheer human greed and reckless ignorance. Bluefin just goes to show you that you can make films on PEI exploring Island stories here, right under our noses, which can have profound international meaning and impact, not only for our own Island communities but for the world. 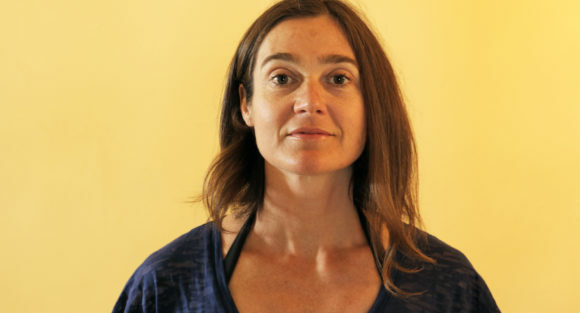 PEI is rich in filmmaking talent and we can turn our cameras on our own society and explore it with the documentary medium, without feeling the real story is elsewhere. Know anyone in the Guelph area? BF plays there next Sat! Just finished screening at the Friday Harbour Film Festival, San Juan Island, Washington State. SOLD OUT! At the awards, the President of the NYC Explorer’s Club announced BF will presented upcoming as a Special Event in NYC. Congratulations to Adam Perry, Jenna MacMillan and Jason Arsenault on the premiere of their short film “A Blessing from the Sea” which premiere Sept 17th at FIN: Atlantic International Film Festival. You are makin’ us proud! 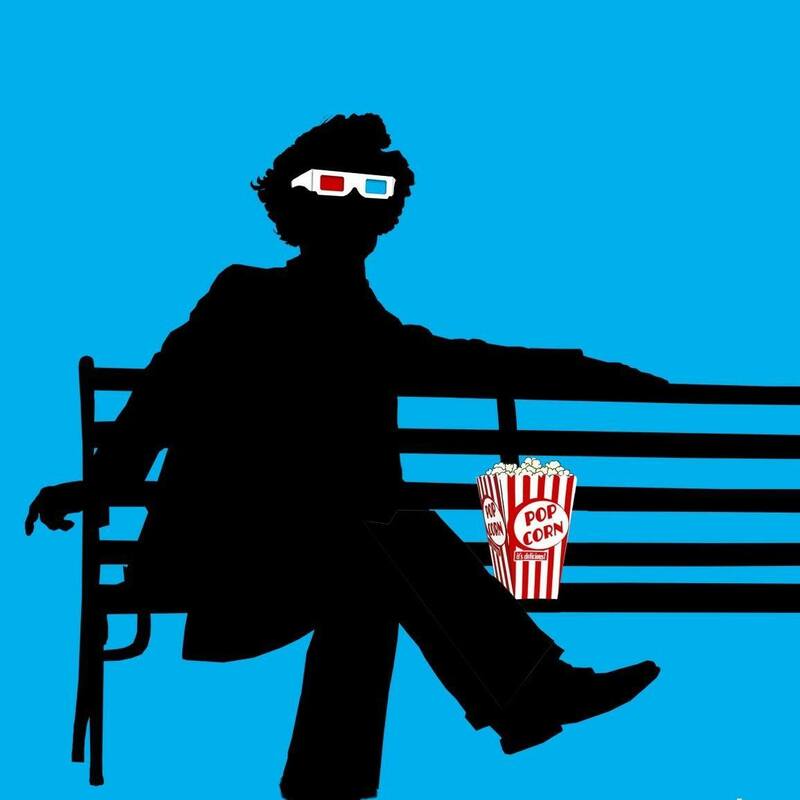 IMAC is proud to support the Charlottetown Film Festival with a sponsorship of their ‘Acting for Camera’ workshop. 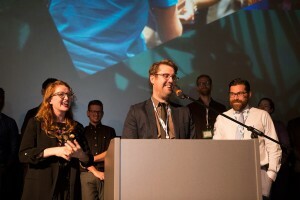 Charlottetown Film Festival will showcase and celebrate screen works by filmmakers from Prince Edward Island and all of Atlantic Canada. At the helm as Executive Director is industry veteran Cheryl Wagner. Screenings combined with lively receptions promise to deliver a memorable weekend for film fans and filmmakers at City Cinema.